I referenced the site Left Lane Idiots in one of my seat hog posts. Here it is...have at it! 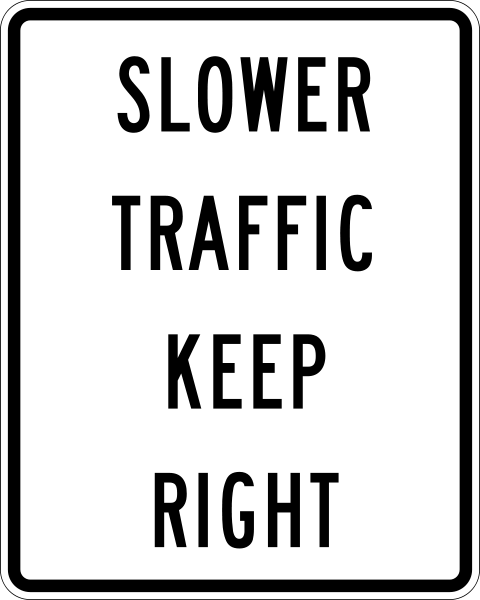 Image from the 2004 FHWA Manual on Uniform Traffic Devices, via Wiki Commons.